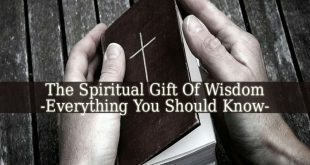 How To Use The Spiritual Gift Of Discernment ? 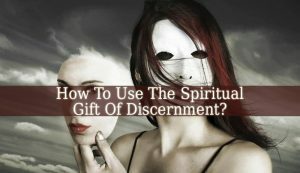 How To Use The Spiritual Gift Of Discernment – First of all, let’s define what the spiritual gift of discernment is. The Spiritual Gift Of Discernment is the ability to see through an act and determine if it is God’s act or it has human or satanic roots. Therefore, this gift is very helpful when God’s will and acts are mocked or copied by others. But are you sure that you have this ability? 1. You recognize a false or manipulative action or person long before others do. 2. You recognized a teaching is from God, Satan or from a human, before others do. And your sense has been confirmed. 3. You know how to distinguish bad from good and faulty from acceptable. 4. You recognize the false teachings around you. 5. You recognize the people who wear masks or pretend to be someone else. If you checked all these five signs, then you are special. You posses the spiritual gift of discernment. But How To Use The Spiritual Gift Of Discernment? 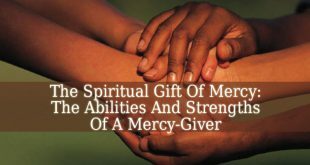 We’ll see now the 3 most powerful ways to help others when you possess the holy gift of discernment. 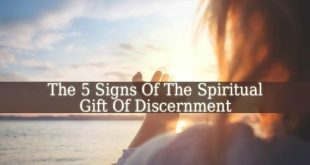 You can find these signs explained in more detail here: Signs Of The Spiritual Gift Of Discernment. You might also want to meet Nemamiah the angel of discernment. Warn Others – when your discernment tells you that something is dangerous, false or manipulative, warn those around you. Don’t let them think that it is God’s will, when you feel that it is not. 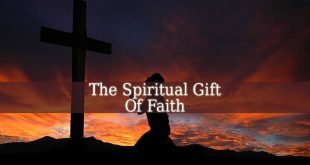 This needs courage and faith in your gift from God. But people need to be warned. It is a huge act of help. They don’t have your holy gift. So warn them about the false teachings, manipulative people and even about the dangerous TV programs. They are harmful for Christians. And they keep them far fro God’s real will. Expose the false teachers and teachings – read sources and websites that spread God’s will. And if you feel that they are false, then expose them. There are many false teachers and teachings. And with the expansion of the internet, these theories travel freely. They can reach anyone. So, more faithful people are in danger then most of us think. These false teachers and teachings that spread dangerous beliefs should be stopped. Fight the evil forces Your gift makes you able to sense the acts of Satan. Therefore, you are able to fight it easier then those who can’t see it. Search for the evil forces. Their acts will be obvious for you immediately as you see them. In conclusion, now that you know How To Use The Spiritual Gift Of Discernment, the next thing is to choose how to start. I gave you many examples, so you can choose. This gift was given to you with a purpose. Help God to act his will on earth. He needs your help.